770-755-1997For our competitive pricing and 24-hour fast service! 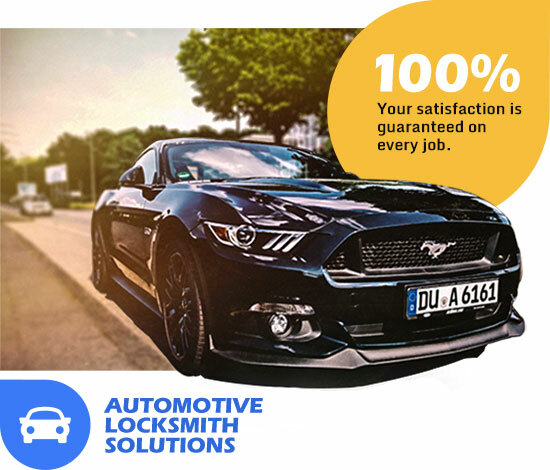 Are you in need of a reliable car locksmith to solve the lock related issues on your vehicle? You can reach for Locksmith Roswell GA to take care of that quickly. Situations like having locked keys in car or key snapped in your car lock can hold you back from running your errands and be really stressful. That's why you can rely on our team of experts to get the job done efficiently and get you back on the road in the shortest time. You will need an auto locksmith if, for example, you accidentally lock your keys in your trunk, if your key snaps inside your lock or if your remote transponder is broken. Our professional team at Locksmith Roswell GA will take care of these problems for you, using the high-quality equipment all around Atlanta, and the 30075 / 30076. Also, in these situations, you will need the emergency locksmith service, so our team will be there for you in the shortest time, locksmithing for you. In these situations, you would usually need a fast response from us, so we are at your service 24 hours, 7 days a week. Our team has insurance, bond, and licenses as well because we keep our work very professional. It is easy to rely on a locksmith service with, in our case, more than 12 years of experience. We are here to perform car key replacement, car key cutting or any of the above mentioned.